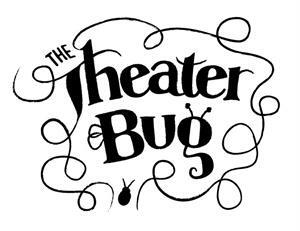 Help Support Programming at The Theater Bug! The Theater Bug is a non-profit Children's Theater Company dedicated to inspiring young people to create community and build confidence- encouraging them through educational experiences in the performing arts. We do not ever turn a child away due to financial need. Your contributions will go directly in to a young performer's experience within our company. Thank you for your generosity, and for supporting youth arts programs in Nashville!